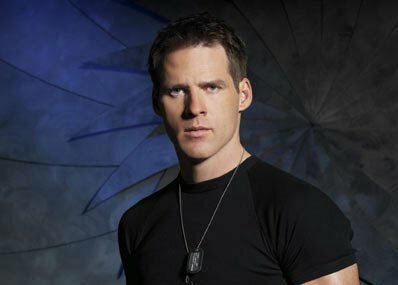 Gateworld reports that Ben Browder, star of Farscape and Stargate: SG-1 is scheduled to appear on the third episode of the next Doctor Who season. The episode that Browder will be guest starring in will be set in the American Wild West played by the ever lovely Spanish countryside. No word yet on whether yet he’ll be sporting a ridiculous accent.